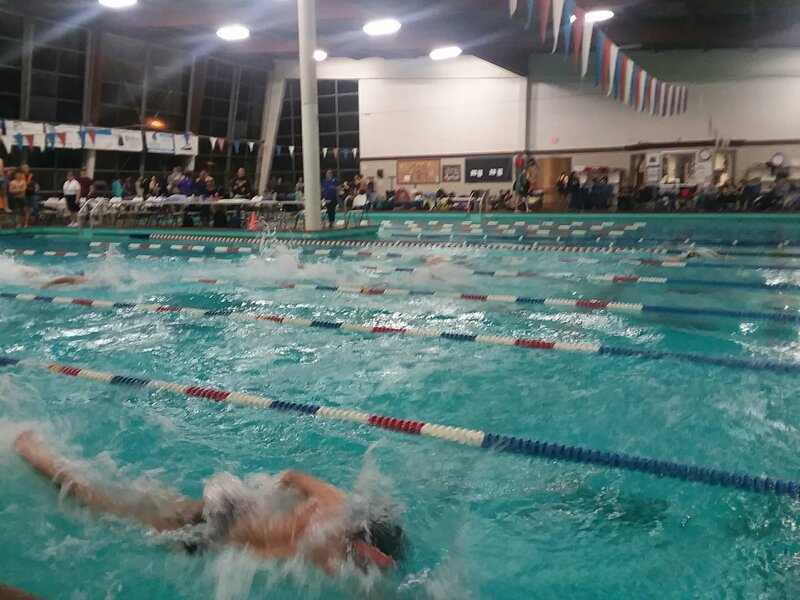 There is no way I could write anything that would capture the energy of the swim meet. There were around three hundred kids. Poor pool was jammed. It was packed. There were parents, athletes, and coaches by the dozens. 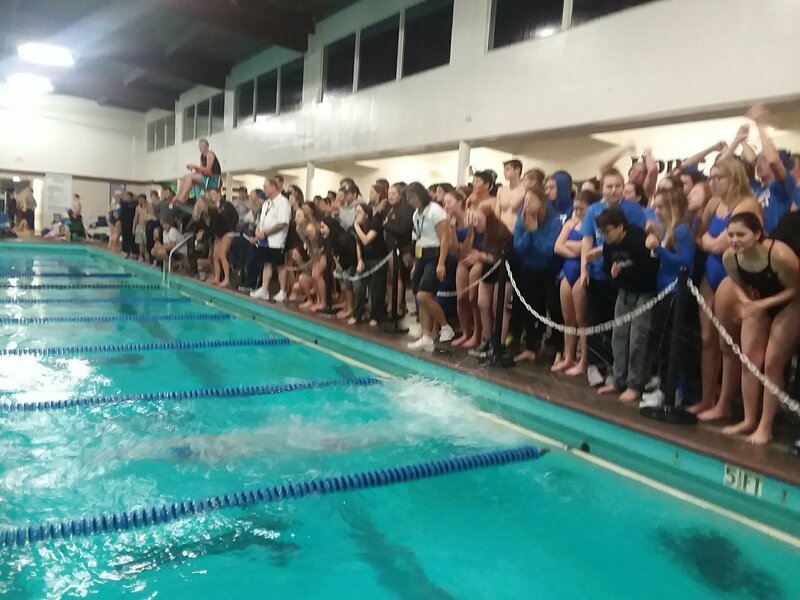 The small pool of North Bend was having one of the best meet. Swimmers were courteous to each other. They were only competing when in the water. In dry, they were just here to have fun. No boos or boo was heard. Infact, the swimmer finishing last was cheered the most. Cheering was at it’s peak. If there was a thermometer for excitement, it would have burst! Next Next post: May The Force Be With you, Always!